Sometimes the simplest answer is the best one. 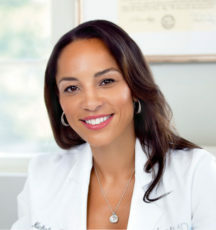 That’s exactly why we (and Chicago dermatologist Rachel Pritzker, MD) love Alastin Skincare. 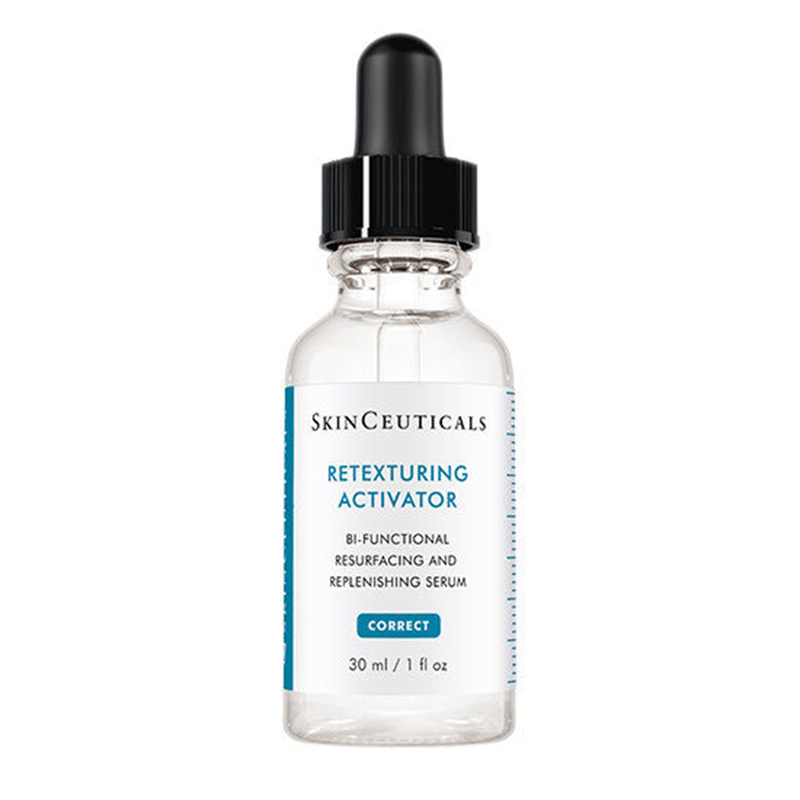 The do-it-all TriHex Technology—a blend of peptides—essentially hits Ctrl + Alt + Del to eliminate the by-products of aging and to stimulate collagen growth—all sans retinol. 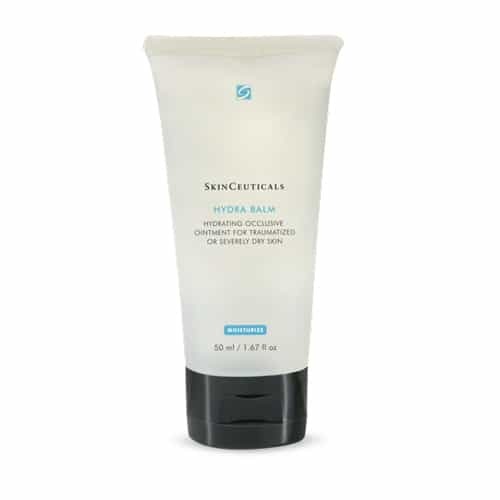 “This complex of peptides can help clear away debris present from skin damage,” says Dr. Pritzker. 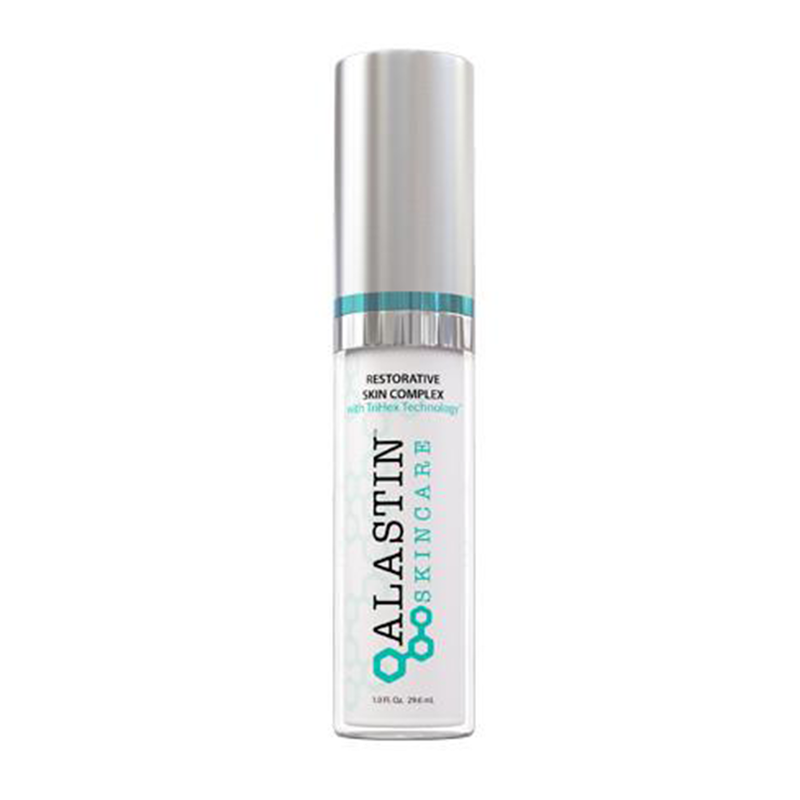 “It also has peptides to help with the luminosity and plumpness of the skin.” We may not always be the best at multitasking, but Alastin Skincare definitely is. 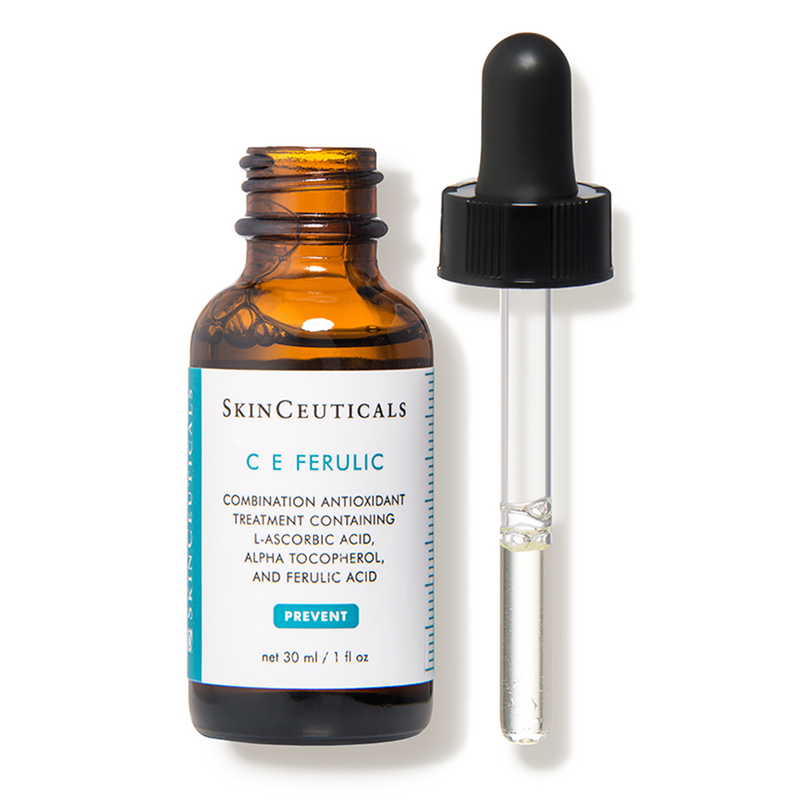 If there’s one vitamin C serum worthy of taking home to meet your mother, it’s SkinCeuticals C E Ferulic. 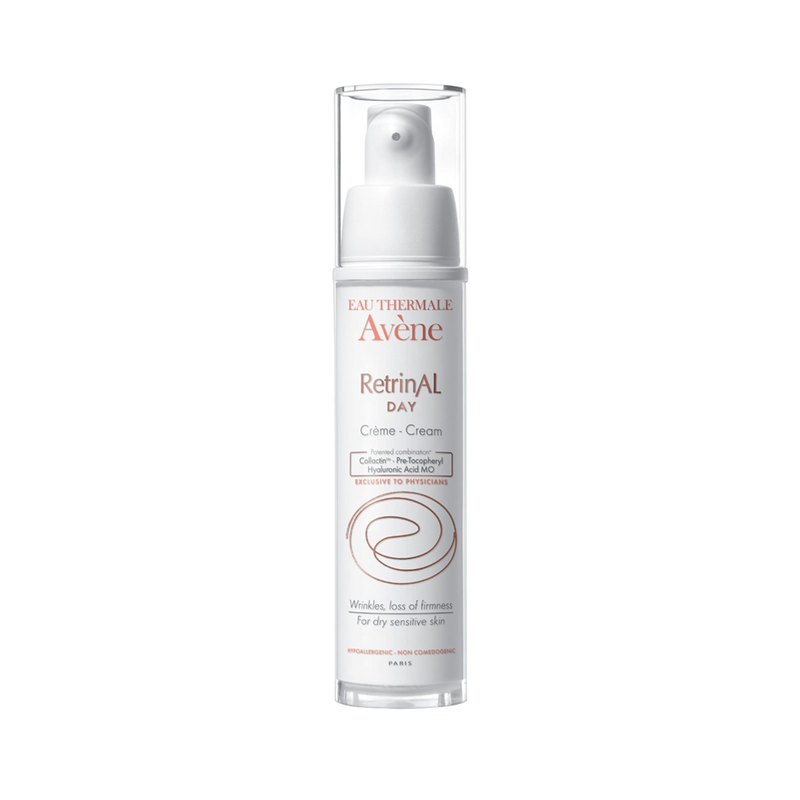 It seems this product is always rolling off the tongues of esteemed docs and beauty enthusiasts alike. 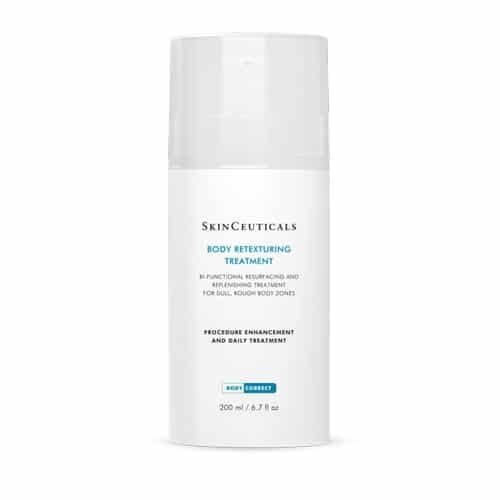 Greenwich, CT dermatologist Kim Nichols, MD recommends this daytime vitamin C because it “delivers advanced environmental protection and improves the appearance of fine lines and wrinkles, as well as firmness, and revivifies the skin’s complexion.” It’s also incredibly lightweight and perfect for easily irritated skin. We give it five stars! Move over Bumble. 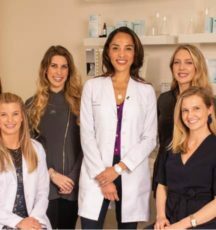 We hope the multi-award winning SkinBetter Scientist team launches their own online dating site because we’ve never seen a match more meant-to-be than the mingling of retinol and lactic acid—plus peptides, antioxidants, fatty acids and ceramides—in the AlphaRet Overnight Cream that counts Dr. Pritzker as a fan. 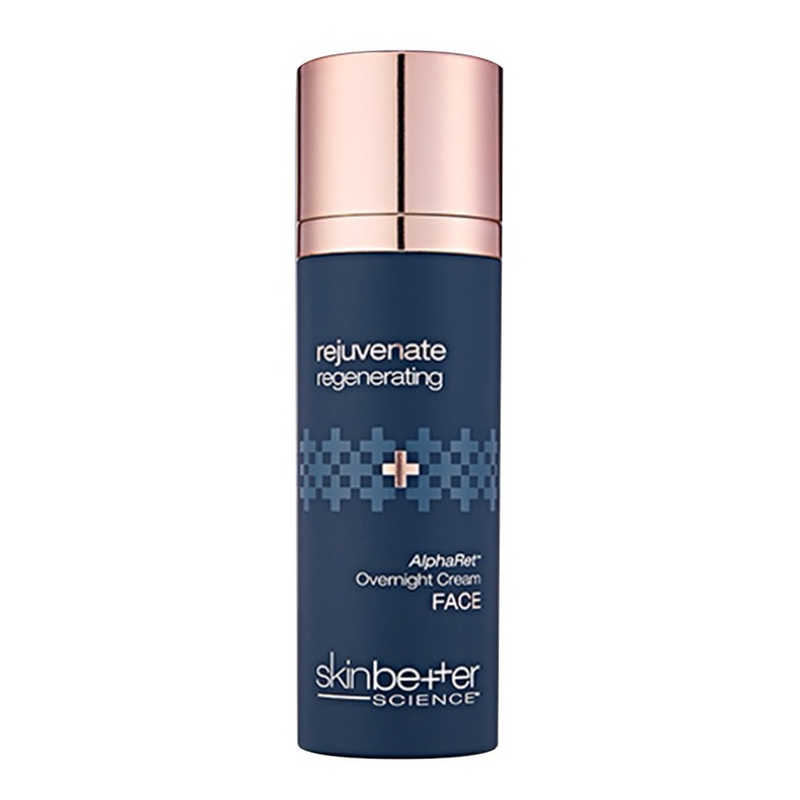 “SkinBetter Science AlphaRet is my go-to retinol for sensitive skin. 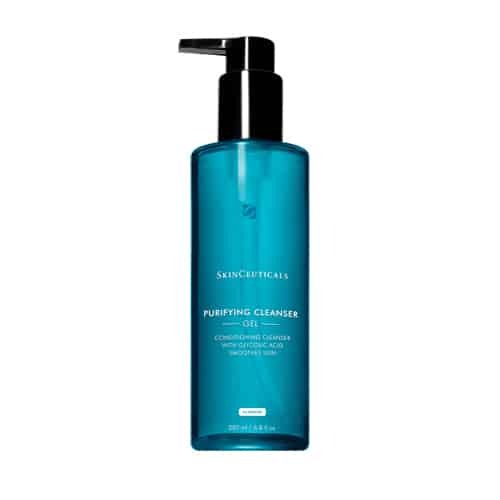 It has alphahydroxy acids and retinol formulated in an elegant and patented manner that most sensitive skin patients can tolerate.” This perfect pair is a petulant pore’s favorite type of mixology. 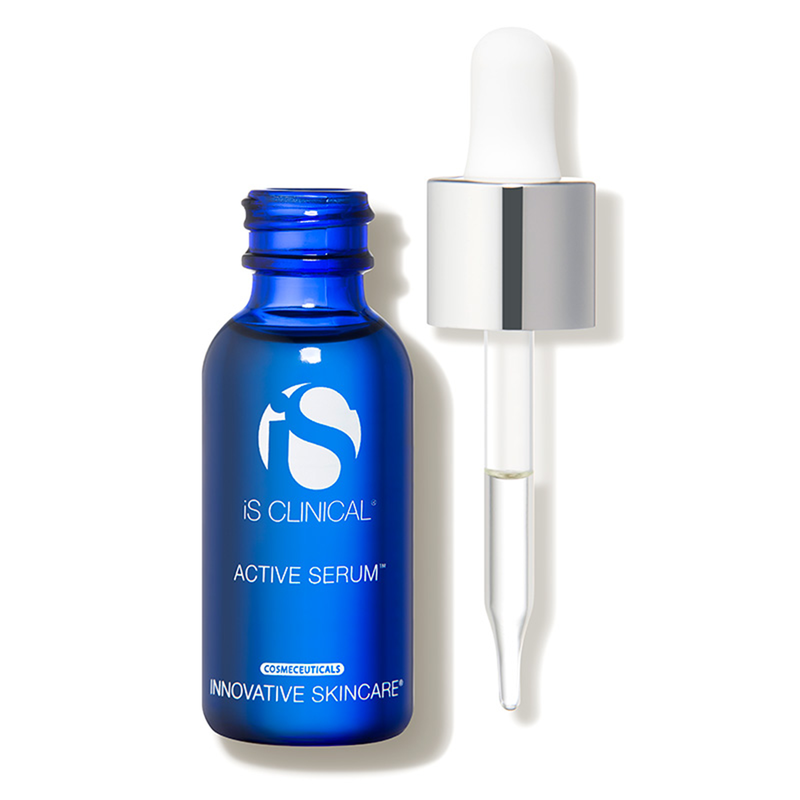 iS Clinical Active Serum ($135) Stealing the enviable center spot in every skin care fanatic or beauty blogger’s medicine cabinet is Active Serum by iS Clinical. 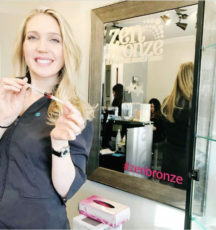 According to Glenn Dale, MD dermatologist, Valerie Callender, MD, this essence deals with everything from “fine lines and wrinkles” to “acne and discoloration.” Active Serum is jam-packed with the holy trinity of lactic acid, glycolic acid and salicylic acid to even skin tone, eradicate blackheads, boost collagen production, and improve the appearance of fine lines and wrinkles. Translation: a couple drops will do everything for you but your dry cleaning. 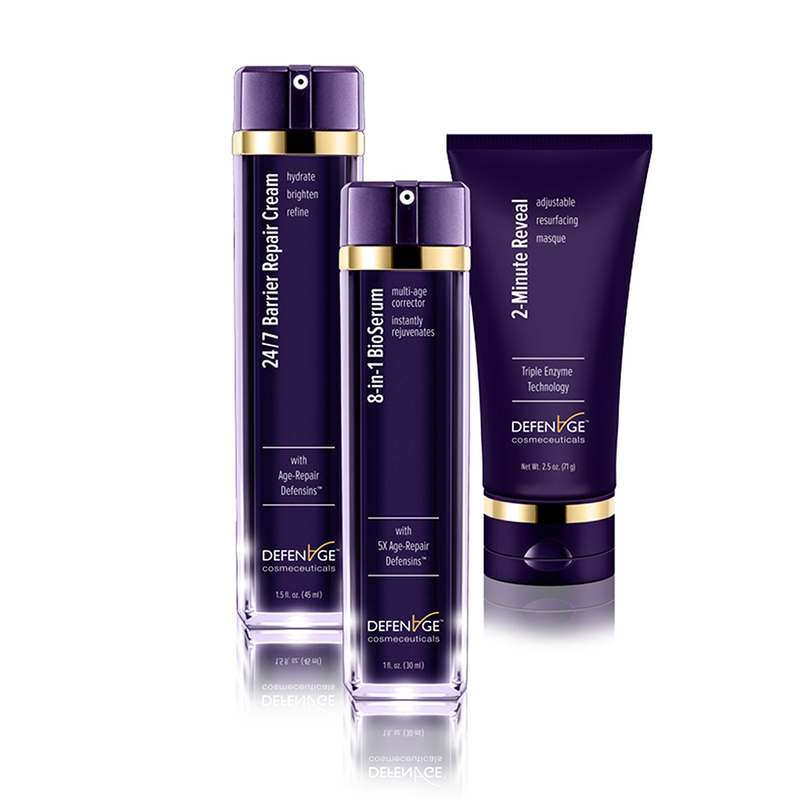 DefenAge Clinical Power Trio ($380) Few skin-care routines are as easy as 1-2-3, but with DefenAge, Dr. Bucay suggests following the rule of thirds. 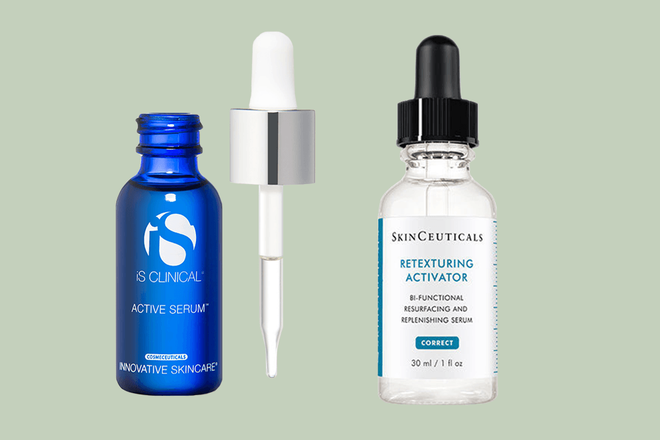 This trio contains defensins, which are “peptides that turn to a specific type of dormant stem cell found in a region of the hair follicle,” which then divides to produce new epidermal cells. 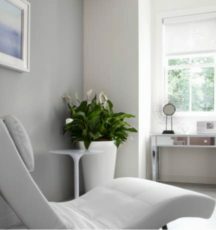 For maximum efficacy, DefenAge offers a mega-powerful three-step regimen: a two minute mask to exfoliate and clear out pores, a serum to brighten the appearance of skin and firm it up, and a cream for hydration and reparation of the moisture barrier. 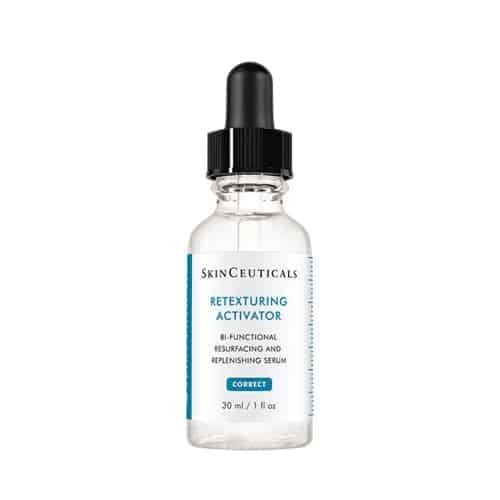 SkinCeuticals Retexturing Activator ($80)If you’ve ever wondered what illumination in a bottle might be, look no further. 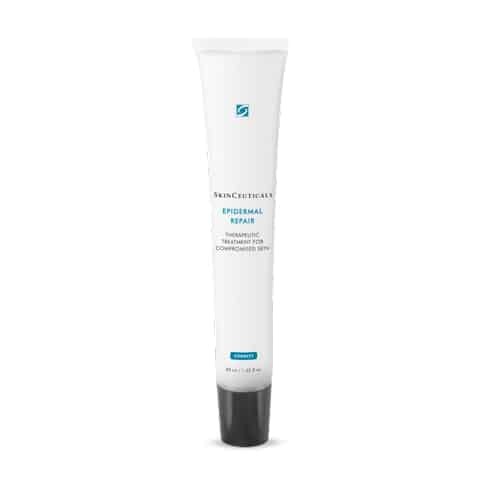 This SkinCeuticals product is retinol-free and bi-functional: it sloughs away dead skin cells as it hydrates for the ultimate glow. 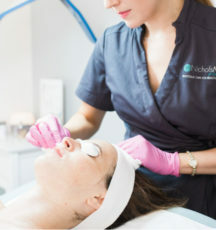 Dr. Nichols prefers this mix with hyaluronic acid and kombucha because it “exfoliates and replenishes moisture for radiant, smooth skin.” Like a snapchat filter manifested, the Retexturing Activator is the easiest way to obtain enviable levels of brilliance that might even make the sun and moon covetous.